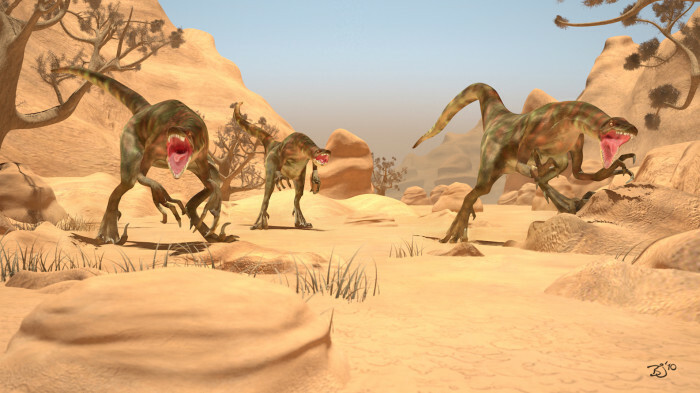 Fantastic illustrations of Adasaurus Pelvis, a bird like dinosaurs which is a newly described dromaeosaurid from Mongolia included here for comparison and the detailed examination of the world of dinosaurs, their appearance and families, describing their current theories about extinction and explaining how paleontologists study fossilized their remains. Adasaurus is found in The Field Museum, which was named by Rinchen Barsbold in 1983. It has been described as being very alike to Archaeopteryx and its discovery added fuel to the present debate concerning dinosaurs and birds. Only unfinished fossils have been found, all in Mongolia, but based mainly in the Gobi desert region. 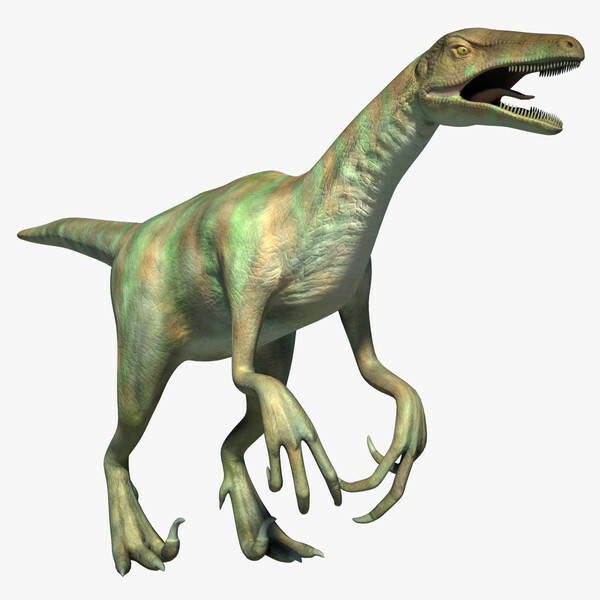 At six feet (two meters) long and two feet (0.7 meters) tall, normally about he size of a large dog, Adasaurus weighed only 33 pounds (15 kilograms) and may have had feathers. 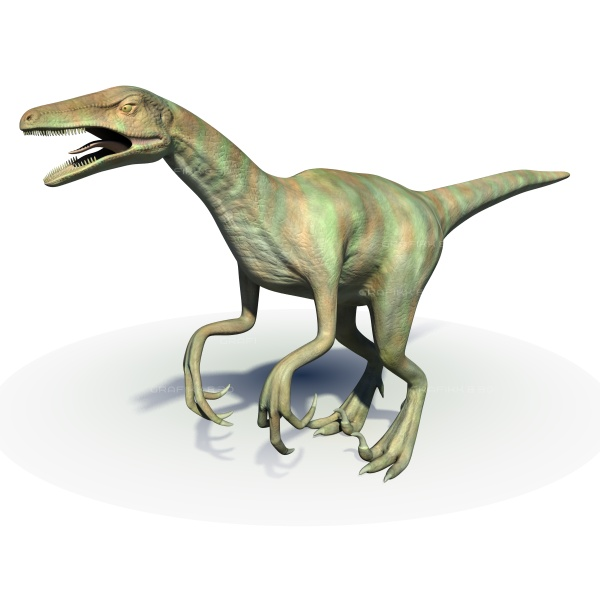 Velociraptor like dinosaurs, it was bipedal with a big, sickle-like claw on each foot.